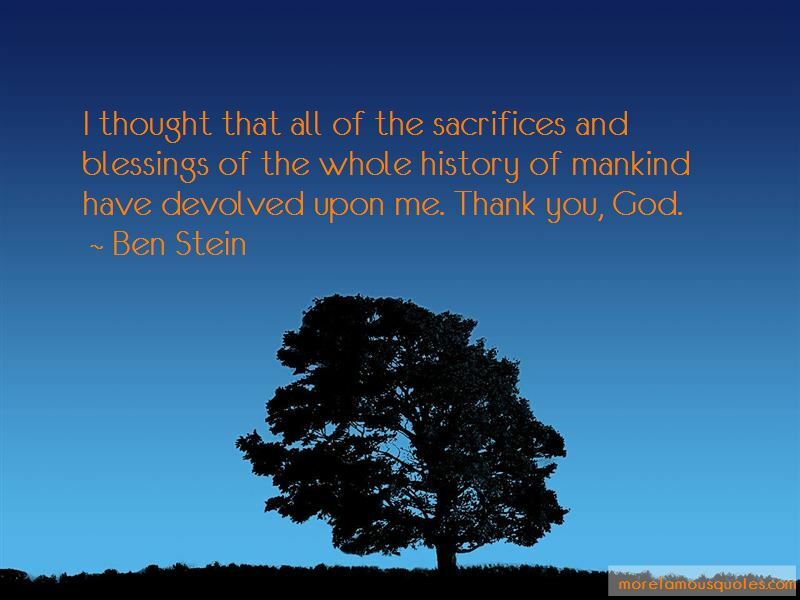 Enjoy the top 145 famous quotes, sayings and quotations by Ben Stein. Put simply, the rich pay a lot of taxes as a total percentage of taxes collected, but they don't pay a lot of taxes as a percentage of what they can afford to pay, or as a percentage of what the government needs to close the deficit gap. We are mortgaging ourselves to foreigners on a scale that would make George Washington cry. Every day - every single day - we borrow a billion dollars from foreigners to buy petroleum from abroad, often from countries that hate us. We are the beggars of the world, financing our lavish lifestyle by selling our family heirlooms and by enslaving our progeny with the need to service the debt. I am back in LA now. And I keep thinking back to my time in New York after the bombings ... I was crying so much I could not see, and the other diners joined in, and I thought, What do you do with such atheistic evil? 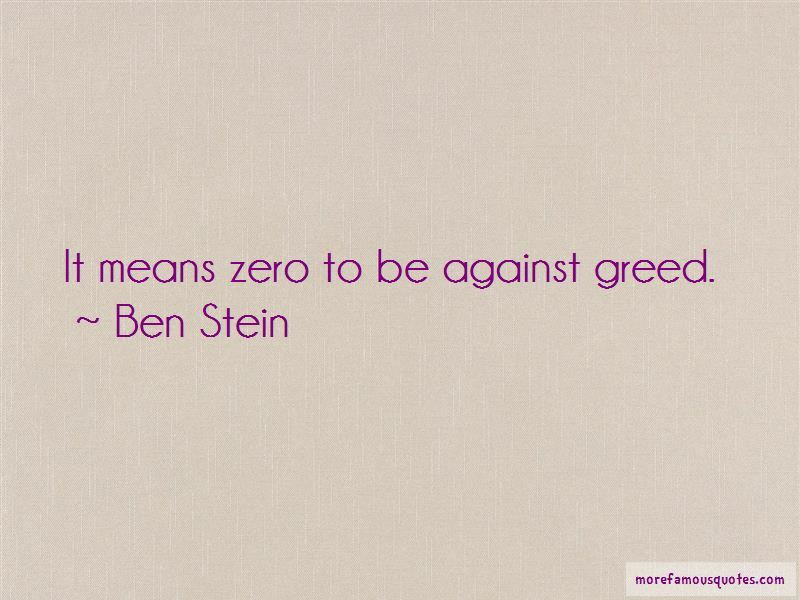 Politics is a thankless occupation; I have no interest in it at all. 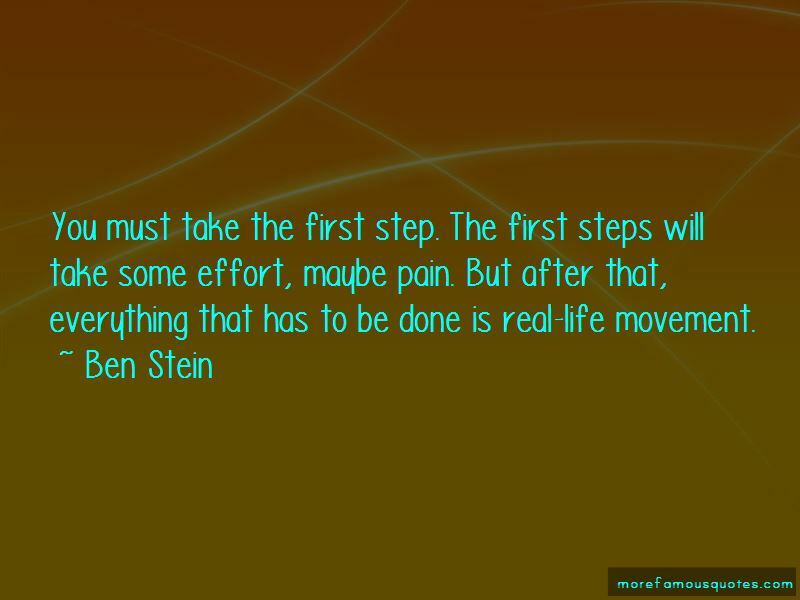 Want to see more pictures of Ben Stein quotes? 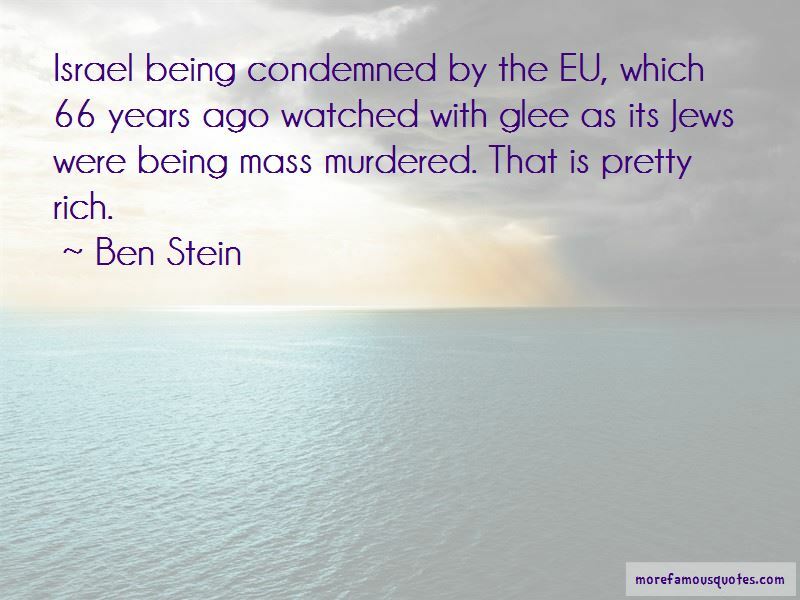 Click on image of Ben Stein quotes to view full size.